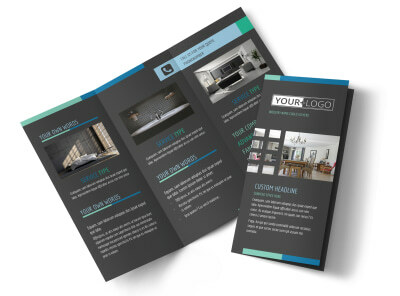 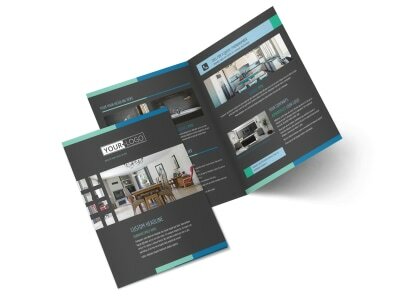 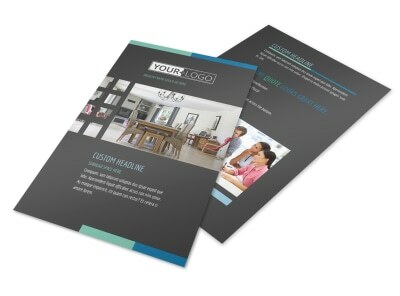 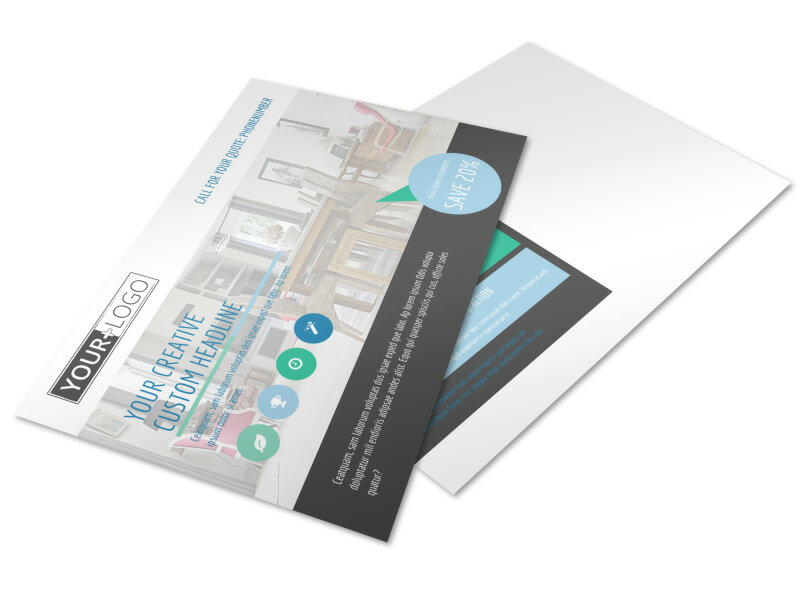 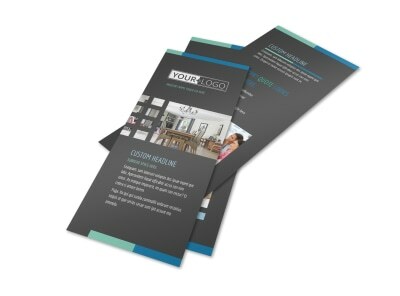 Customize our Interior Design Professionals Postcard Template and more! 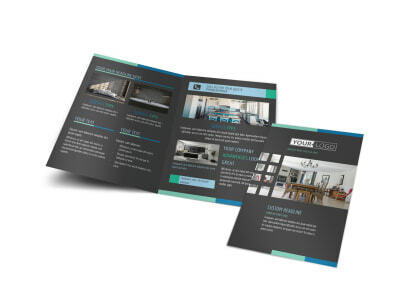 Show off your design skills before you meet with potential customers by creating a postcard to showcase your work. 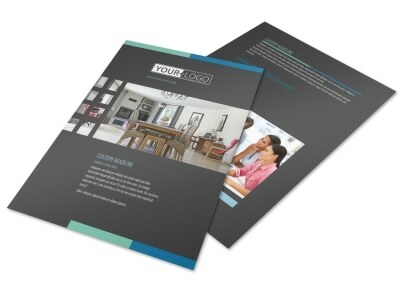 Choose from different colors and fonts and add images of previous work or a business logo. 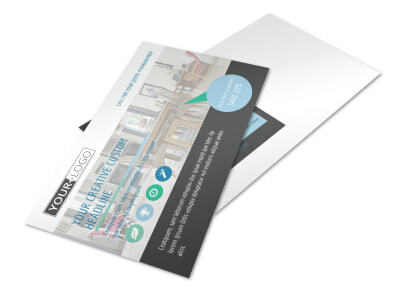 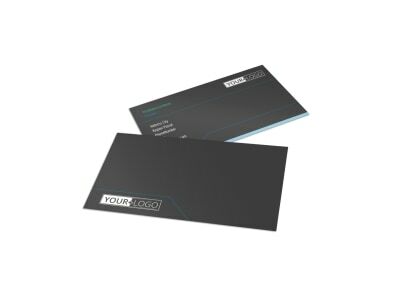 Get in touch with our online editor today to get started sending out postcards to everyone on the mailing list.